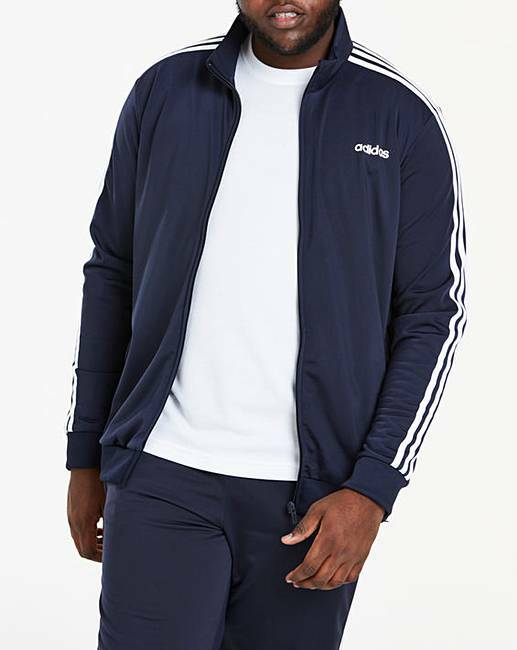 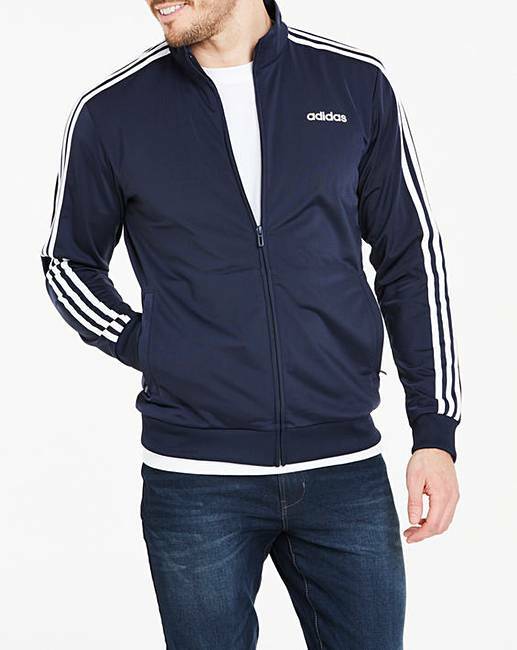 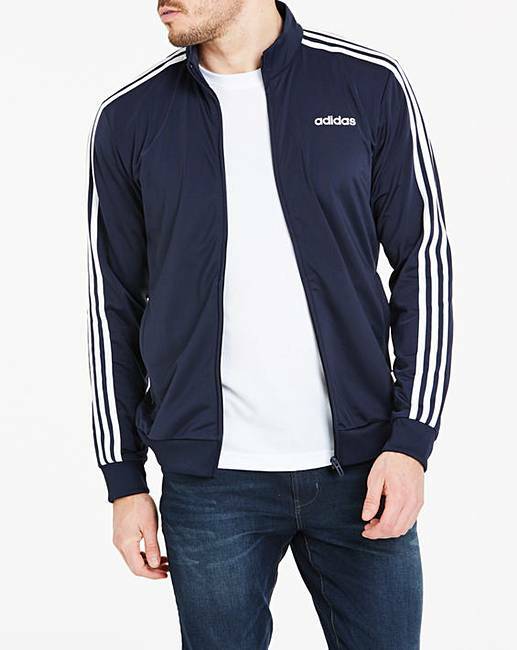 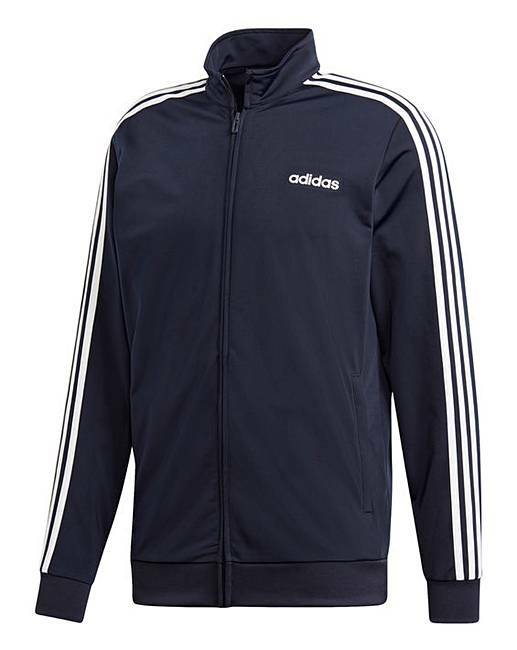 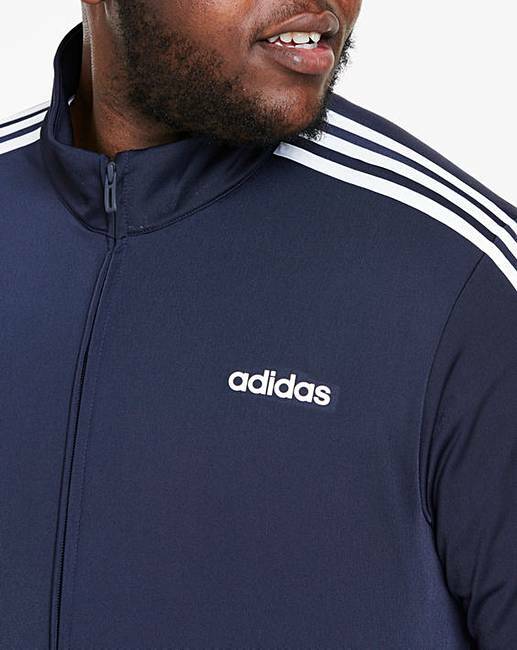 Sporty style from the archives inspires this iconic adidas 3 stripe tricot track jacket. 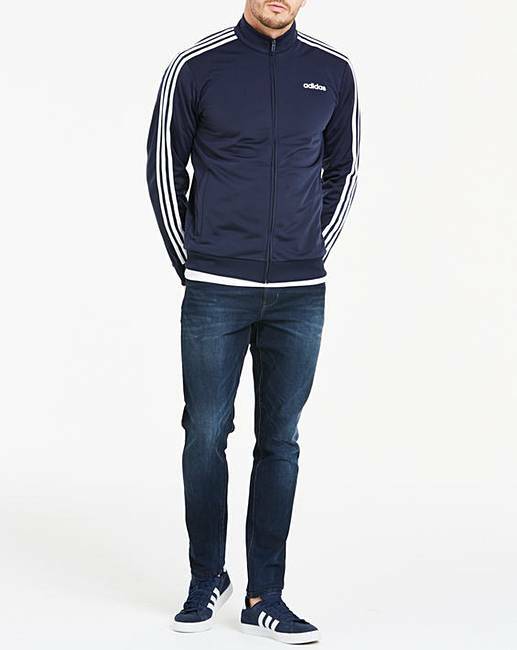 A stand-up collar and the signature sheen of tricot give it a retro vibe. 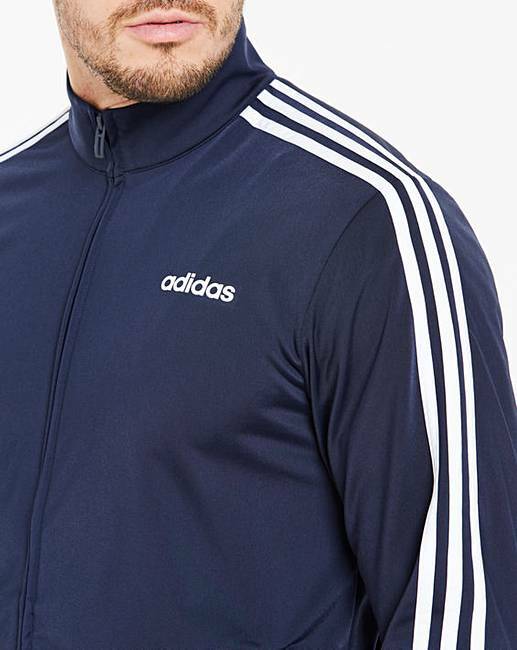 Made for relaxing between sessions, the full-zip jacket has a recycled polyester build.